This entry was posted in Releases (NET Core) on Wednesday, January 30 (2019) by megasys. It’s a development snapshot (buggy, ugly and slow). 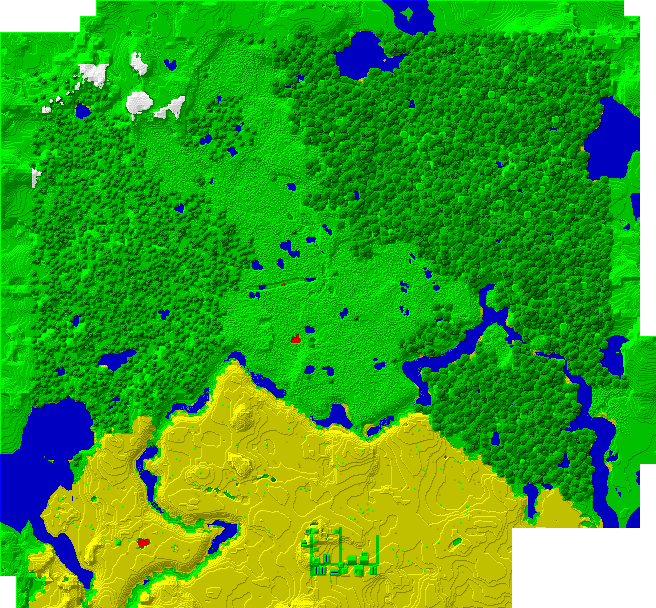 Can be used to render single image maps of Minecraft 1.13+ worlds. 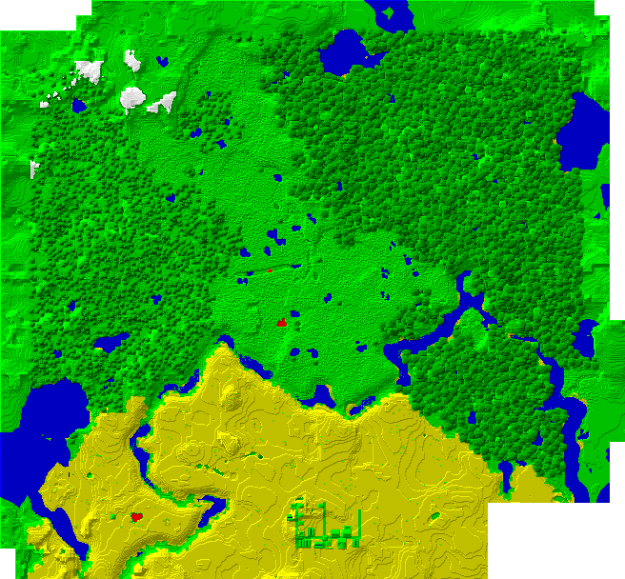 unmined-cmd image render --source="%APPDATA%\.minecraft\saves\New World" --dest="image.png"
This entry was posted in Releases (NET Core) on Thursday, January 17 (2019) by megasys.